FLAVA > News > Announcements > FLAVA Executive Board Openings – Join us! FLAVA Executive Board Openings – Join us! Are you willing and ready to be a member of a great team? The FLAVA Executive Board has two openings; one for the position of President-Elect and one for Communications Coordinator (formerly known as Secretary). 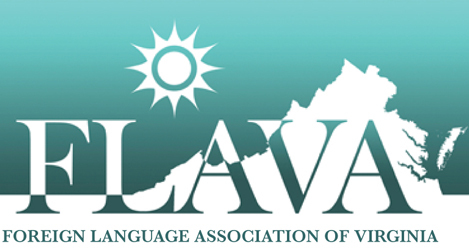 You may nominate a member (with nominee’s permission) or you may self-nominate by sending nominee names directly to Linda Fowler-Jones, nominations chair, at nominations@flavaweb.org. The nominee must complete this application and email it to nominations@flavaweb.org by May 15, 2019. See this communication on letterhead here.